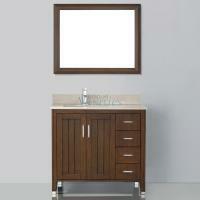 This 36 inch bathroom vanity provides a rich brown cherry hue and plenty of under sink storage space. 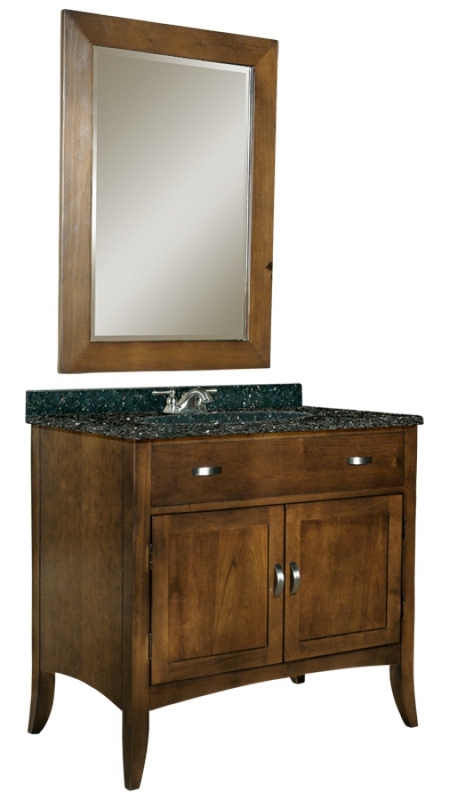 The elegant piece is topped in luxury when you choose from gold, tan, black or green granite for the counter top. 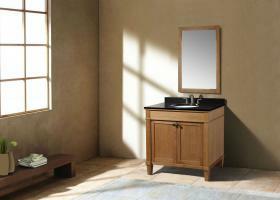 The piece is completed with an under mount sink, but fixtures are not included.